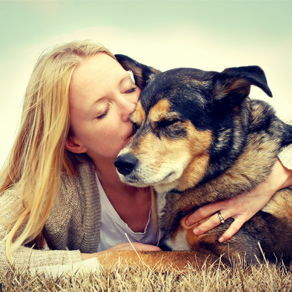 At our San Jose animal hospital, Animal Medical Center San Jose, we take pride in offering a range of veterinary care services to pets and owners in the greater San Jose area. 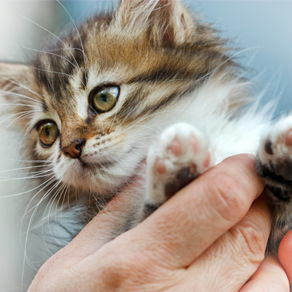 Our San Jose animal clinic has served pets and their owners in the area since 1993, and our knowledgeable staff works hard to ensure you are informed and comfortable with every visit you make to our animal hospital, whether it be to update your cat's vaccinations or to bring your canine in for dog surgery. 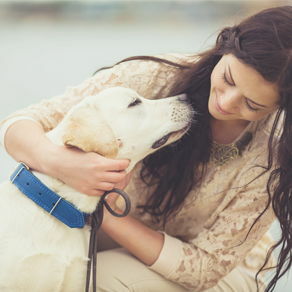 You and your pet are top priority at our animal clinic, and we will always treat both of you like family. From the time you walk in the doors of our San Jose animal hospital, you'll have an easy, straightforward experience. When you enter, you'll enjoy our clean, family-friendly reception area and our friendly staff. In the exam room, you can feel free to ask questions and even stand by your pet's side during any medical procedure if you wish. 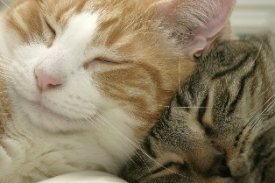 In between visits to our animal clinic, we'll send you important updates and information about common pet health topics in our newsletter. We'll even send you a friendly reminder when the time comes that we can provide pet care again. 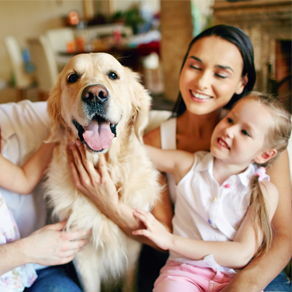 Our veterinarian, Dr. Grewal, treats a variety of conditions and provides a range of pet health services, such as vaccinations, spay neuter services, pet dental services and cat and dog surgery. At our animal clinic we will ensure that your pets stay up to date on the immunizations and medications they need to remain healthy. 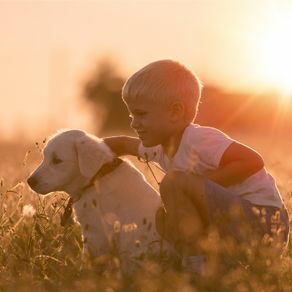 Vaccinations and immunizations, when administered according to their recommended schedule, are often effective in preventing disease and illness in pets. At our San Jose pet hospital, our veterinarians advises pet owners that good health starts with prevention. As a pet owner, you can expect to leave our clinic informed of the proper nutrition, hygiene and exercise your pet needs to stay fit and strong for life. 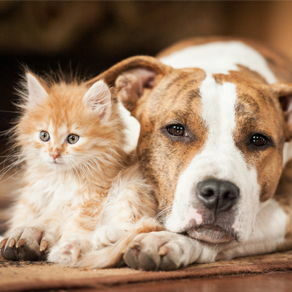 In addition to vaccinations and proper diet and nutrition, we provide spay neuter services. Spaying and neutering pets not only helps to control the unwanted pet population, but is an important preventative care services. Spaying or neutering a pet often reduces the risk of certain reproductive-related diseases for male and female pets. Along these preventative and routine services, we also offer advanced care options such as cold laser treatment for arthritis. Aging pets and larger animals that suffer from arthritis experience increased mobility and decreased pain after receiving cold laser treatments at our office. Our veterinarian and staff strive to stay current on advances in veterinary medicine in order to provide you and your pet with best treatment options available. For your convenience, we are open every weekday - seeing pets well into the evening hours. Our animal clinic is also open for Saturday appointments as well. If you experience a pet emergency, do not delay to bring your pet to our San Jose animal hospital at anytime we are open. To make an appointment, call our animal clinic today. We'll work hard to see your pet as soon as possible at a time that works best for you. Call us at 408-267-7387 today to keep your pet healthy and happy. "Thank you so much for taking such good care of our puppy Chloe in our time of need. You have been wonderful and caring. We cannot express how grateful we are for the special work that you do."